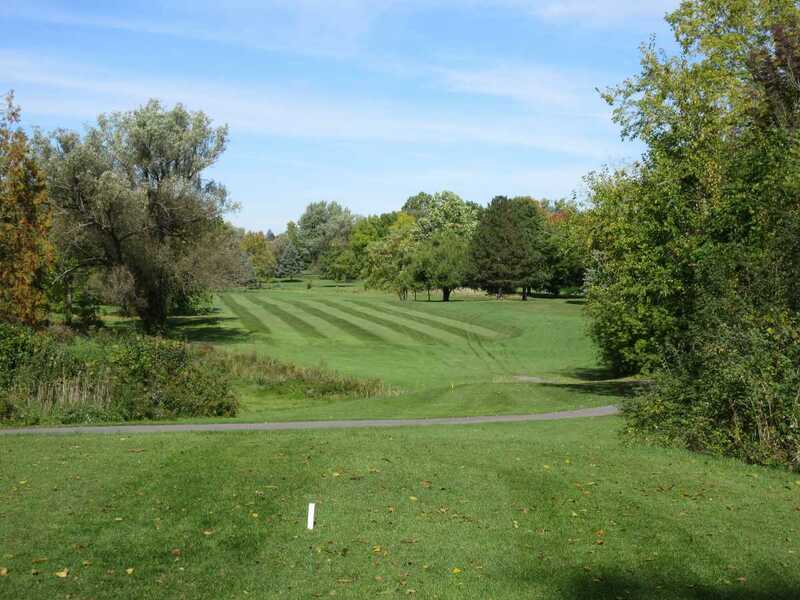 Oneida Community Golf Course is the oldest industrial golf course in the United States, dating back to 1900. 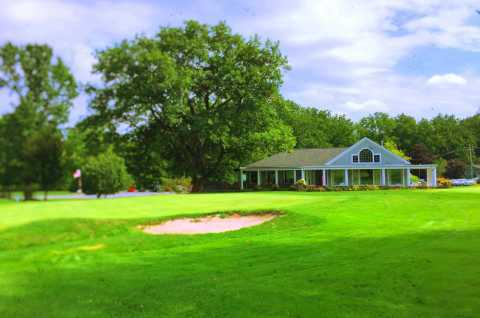 Nestled in the communities of Sherrill-Kenwood, the golf course is a regulation 18 hole facility. 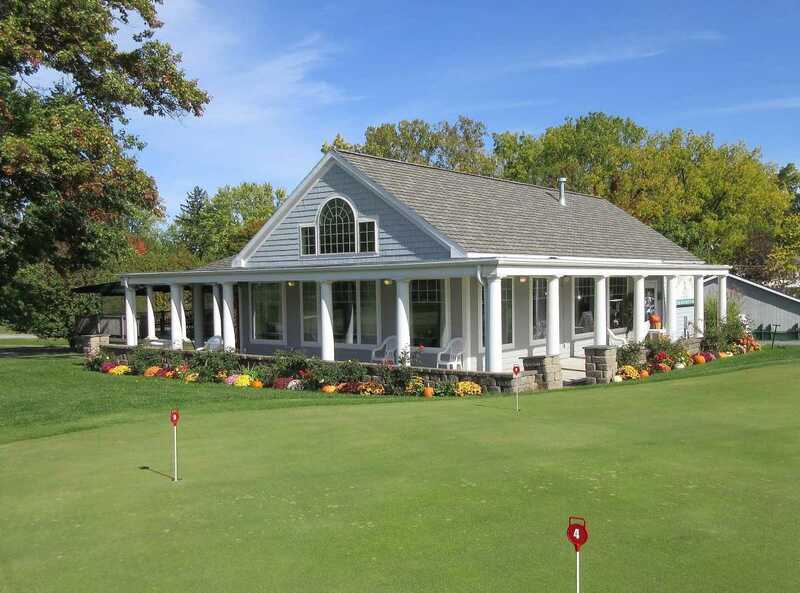 The clubhouse is home to the Lakeview restaurant which offers casual dining at the tavern bar. 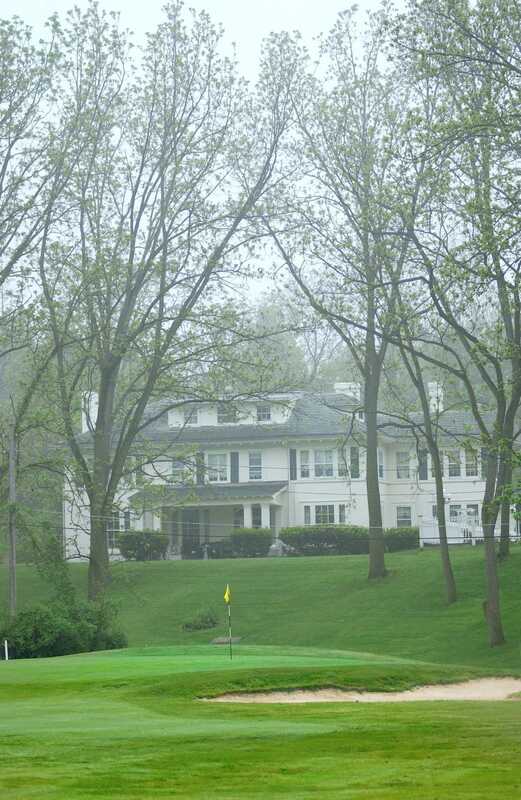 The outside deck overlooks the nineth green and Sunset lake can be viewed from the surrounding porch. 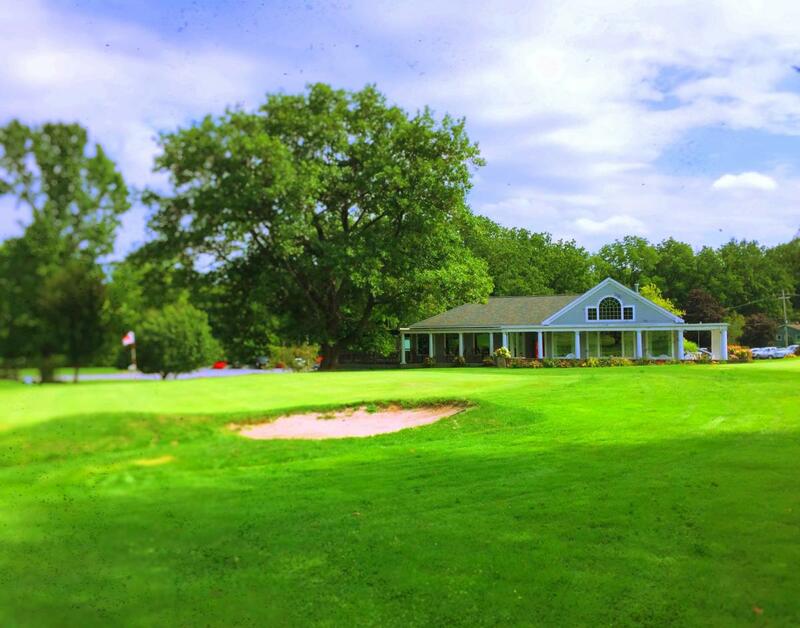 The unique setting makes OCGC one of the finest courses in Central NY.